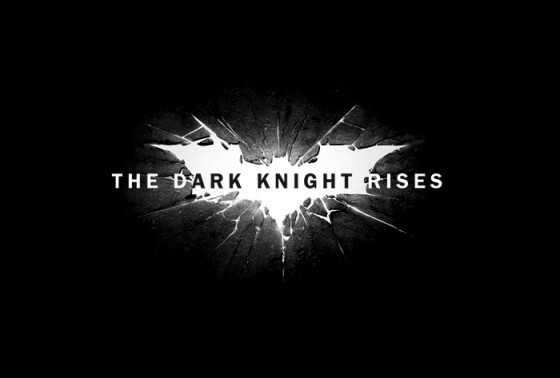 You are most likely aware of the shooting that occurred in the midnight premiere of The Dark Knight Rises last night in Denver. It was a senseless act that cost at least 14 people their lives in a place where they thought they were safe and surrounded by the geek community. People are wondering what Warner Brothers and DC are planning to do about this, as if this is somehow their fault. Let’s not look at The Dark Knight Rises for reasoning behind this. Let’s not focus on the shooter. Instead, let’s remember the victims and why they were there. Let’s not stop going to midnight screenings. Let’s not stop living and loving life for fear of an unstable individual. And because life can be short, make the most of it. Hug those close to you this weekend. Tell them how much they mean to you. I know I will.